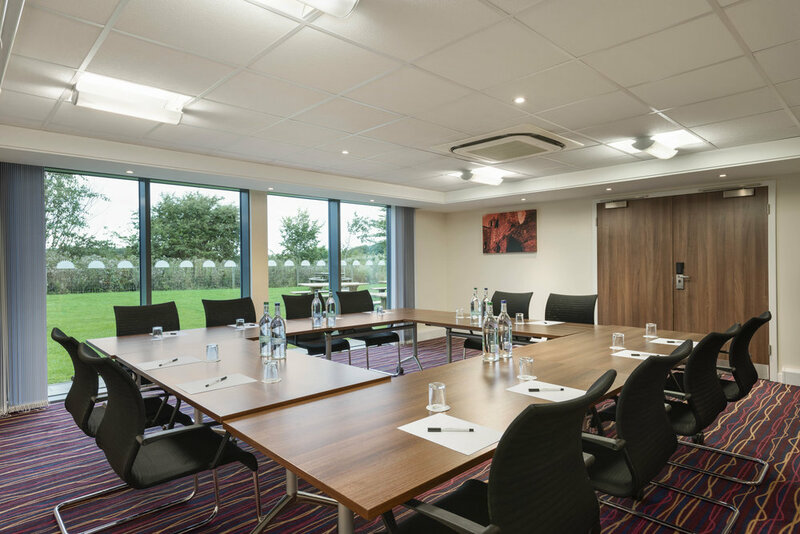 The Days Inn Wetherby was constructed by Starboard Hotels and its partners in 2008 and opened its doors in summer 2009. 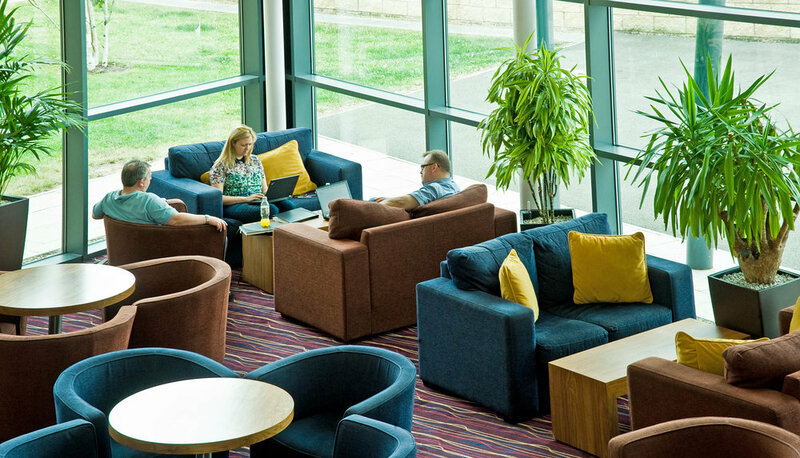 Being part of a 35 acre motorway services at Junction 46 of the A1, the Days Inn Wetherby is located in the middle of Yorkshire with a direct transportation hub into York, Harrogate and Leeds. 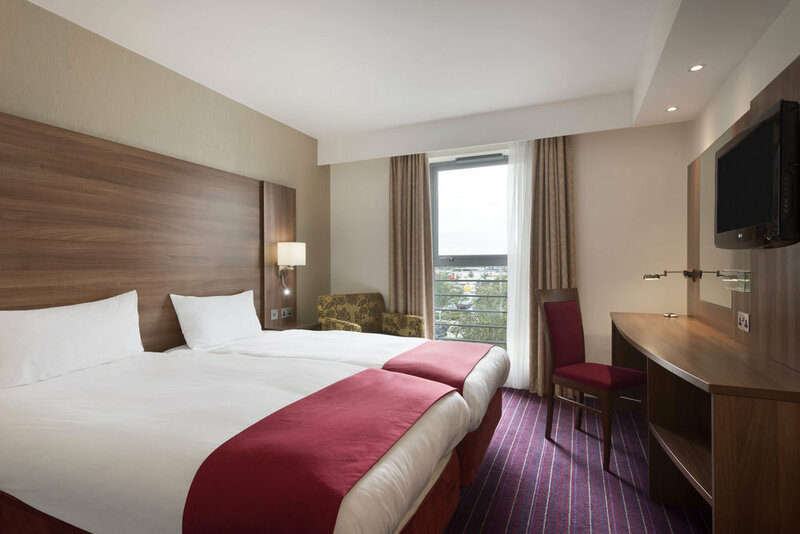 The 129 bedroom hotel operates through a Wyndham franchise and has seen the strongest performance increase to date. In 2011 the Days Inn Wetherby beat off competition from hotels in Europe, the Middle East and Africa to be named Days Hotel, Hotel of The Year.